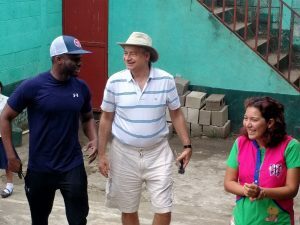 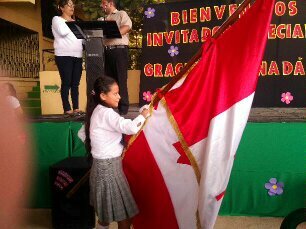 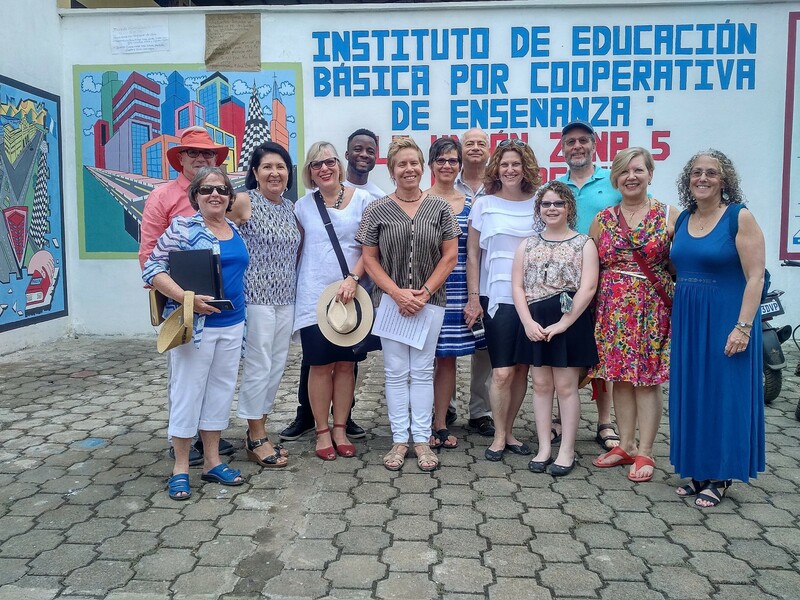 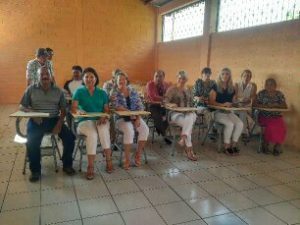 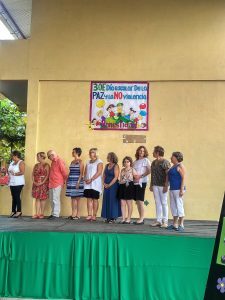 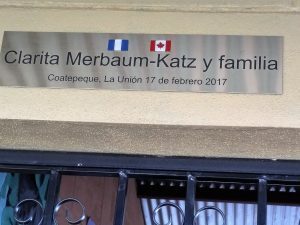 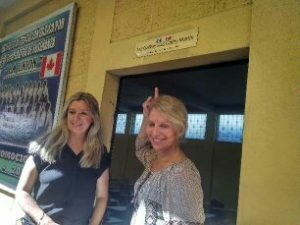 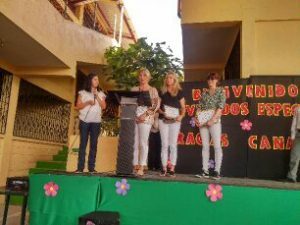 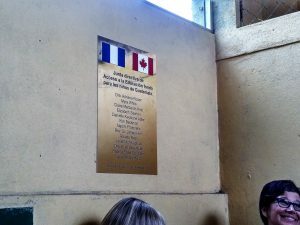 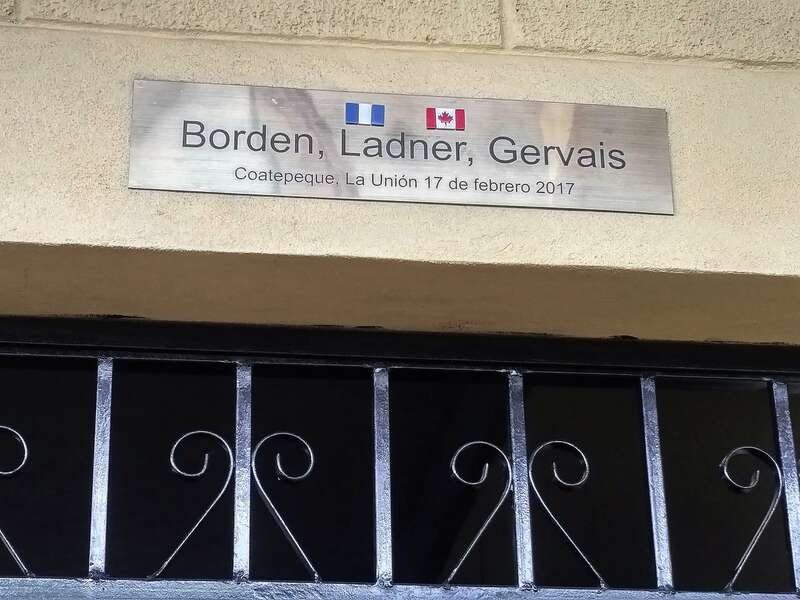 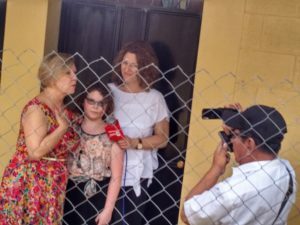 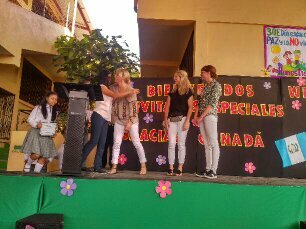 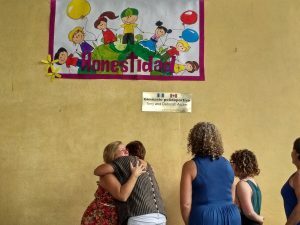 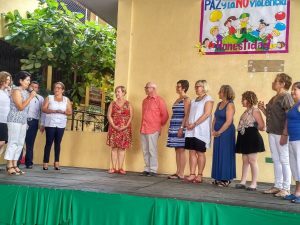 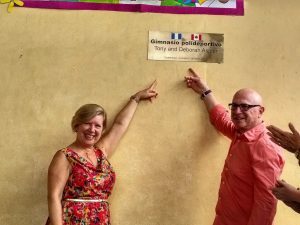 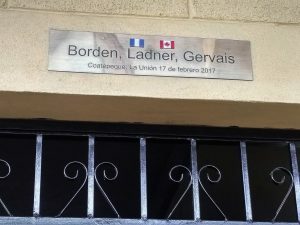 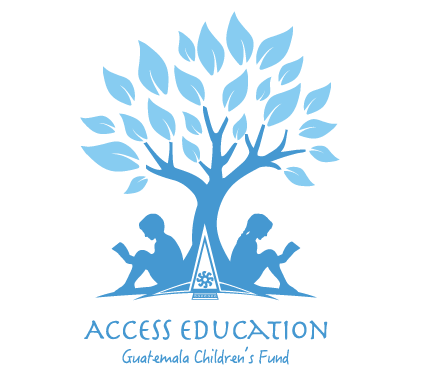 THE HIGH SCHOOL IN LA UNION WAS OFFICIALLY OPENED BY THE BOARD OF DIRECTORS OF ACCESS EDUCATION GUATEMALA CHILDREN’S FUND AND GRAPES FOR HUMANITY CANADA. 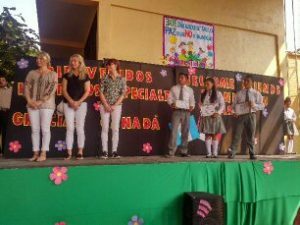 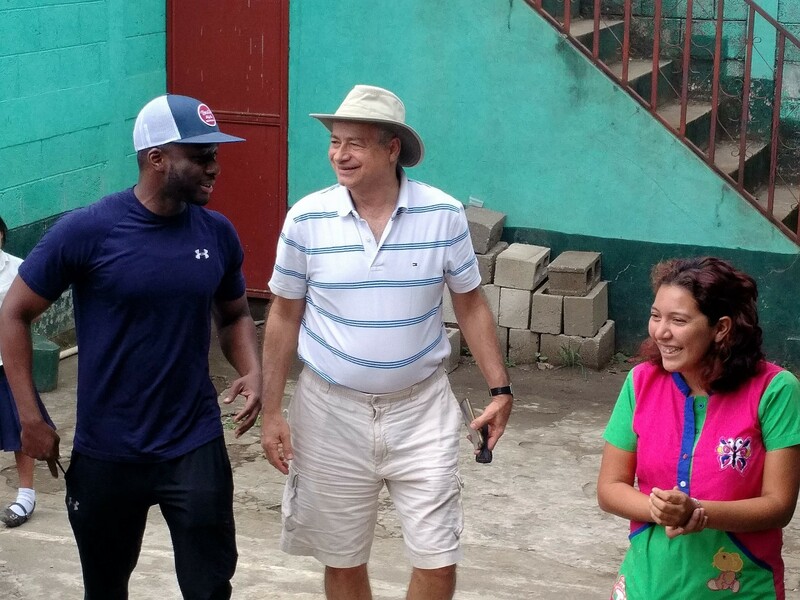 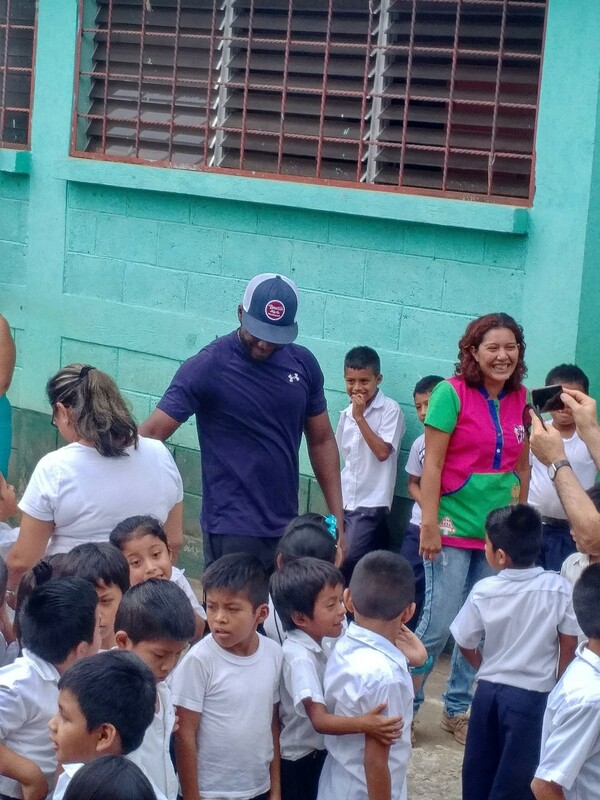 Just over a month ago we had the pleasure to be in La Union, Guatemala to open the final phase of our project there – A High School. Before we arrived in La Union, ten years ago there was only a small Primary School. 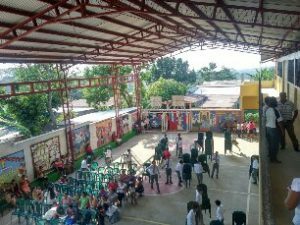 Now there is a larger Primary school, a Middle school and a High School. 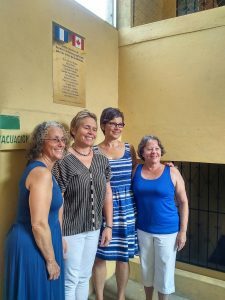 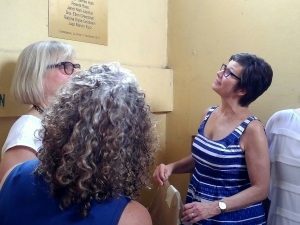 Board members Kim Beckman, Liz Sawicki, Claire Merbaum, Myra White and Adrienne Rosen were on hand at the inauguration as well as Tony Aspler, Deborah Aspler, Cathy Martin and Liz Gallery from Grapes for Humanity Canada. 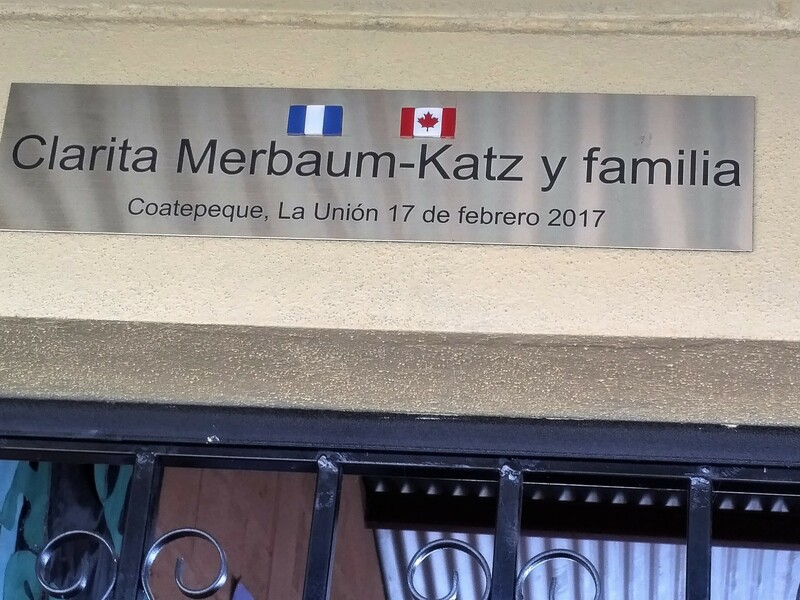 Also on hand from Canada were Rabbi Elyse Goldstein, Baruch Sienna, George Popper, Jennifer Maya Katz, Michael Popo Ola and Laurie Felesky. 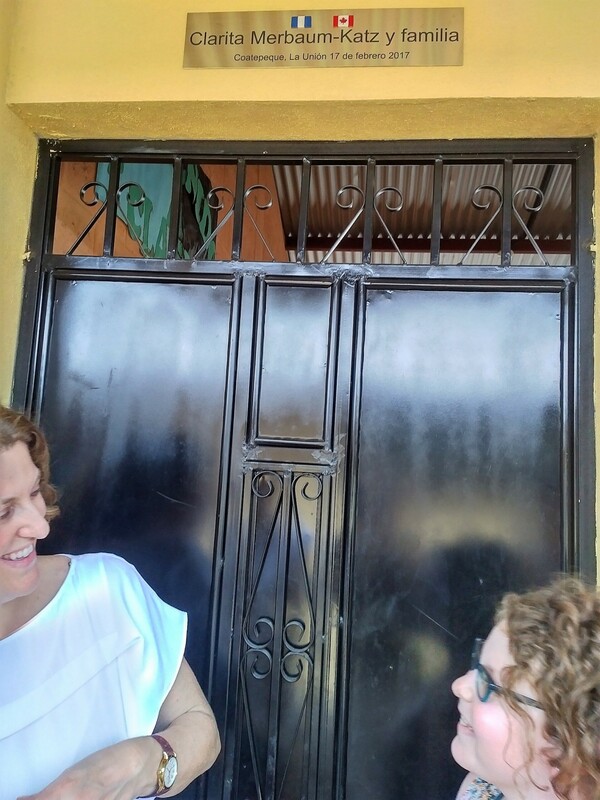 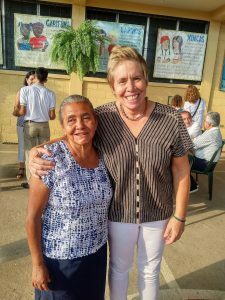 We are grateful to our Director on the ground in La Union – Edna Barragan de Pena and the Director of the Institute – Veronica Alvarado Jovel. 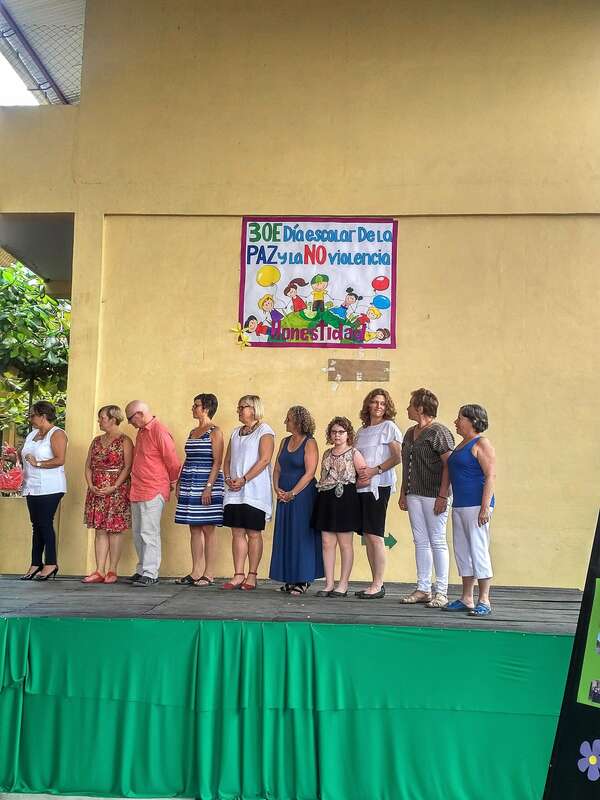 Thanks especially to all the teachers and parents as well as the students for your enthusiasm and commitment to the revolution in education that is taking place in La Union.